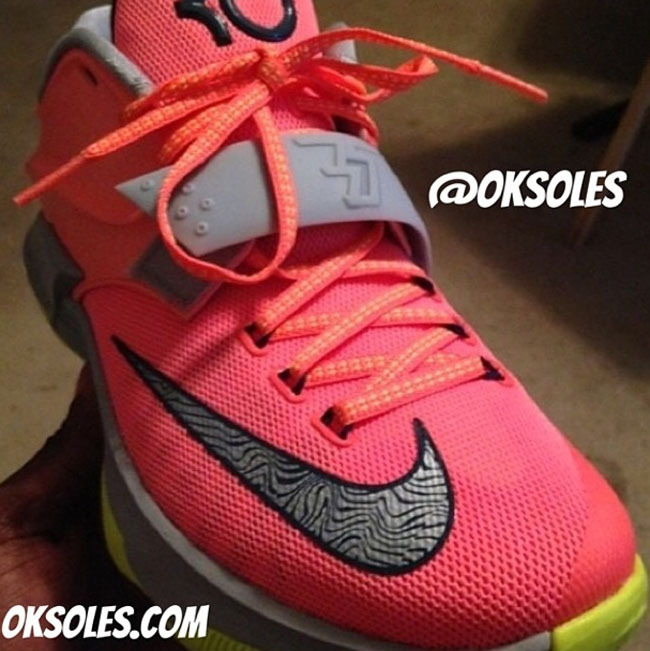 Less than two weeks after seeing our first look at the shoe, we already have a look at another upcoming colorway of the KD 7. 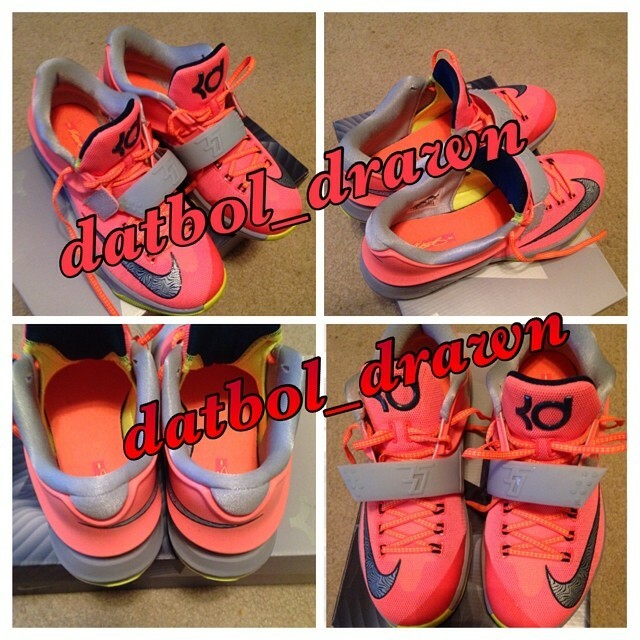 If the KD 7 is anything like the 6, then we know the colorways we've seen are just the tip of the iceberg. Chances are, we'll be seeing new ones on practically a weekly basis if history repeats. As proof, we already have another new colorway today, less than two weeks after seeing our first look at the shoe. 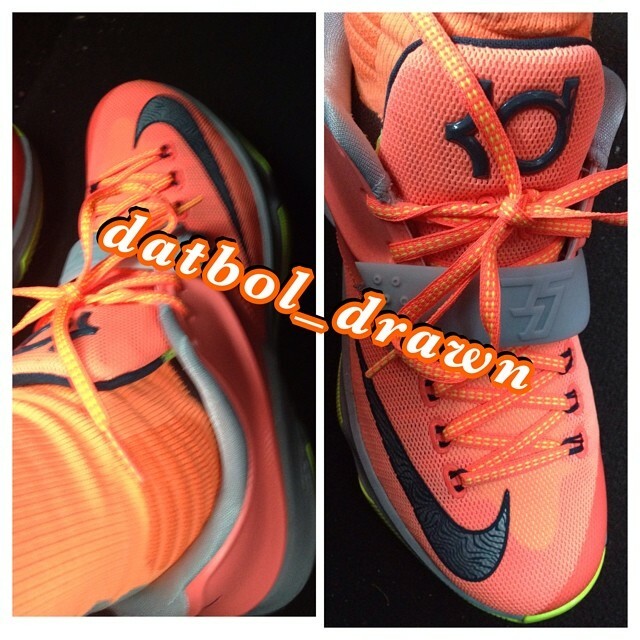 This version, which features a bright red upper, is reminiscent of KD 5's tribute to the DMV. 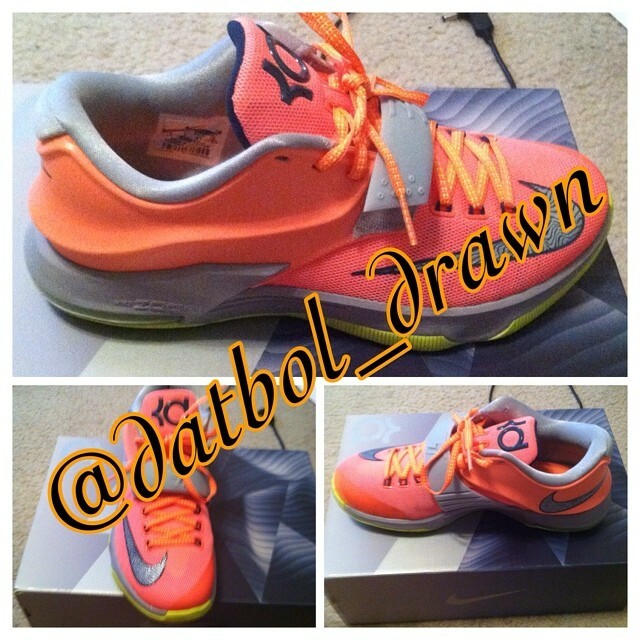 What are your thoughts on the KD 7 so far? Does seeing a new colorway do anything to change them? UPDATE 6/12: New Images via @datbol_drawn.